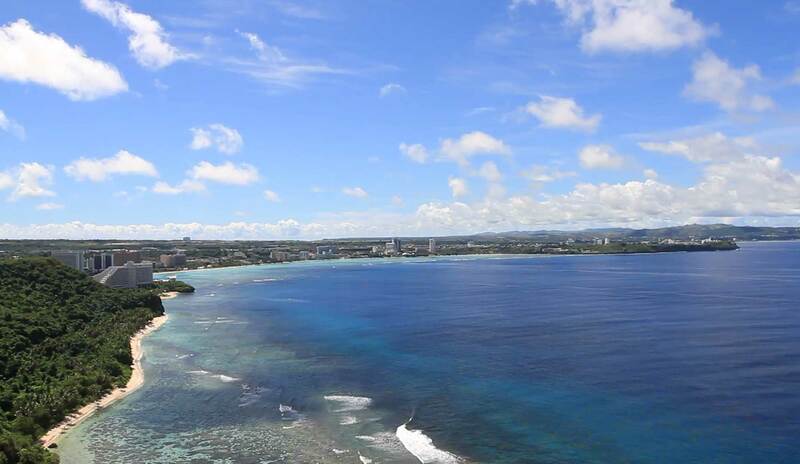 A high surf advisory is in effect for Guam, Rota, Tinian, and Saipan until 7 a.m. Sunday, meaning high surf will affect beaches in the advisory area, producing localized beach erosion and dangerous swimming conditions. Hazardous surf of 8 to 10 feet along north facing reefs and 9 to 11 feet along east facing reefs are expected. A high surf advisory is in effect for Guam, Rota, Tinian, and Saipan until 7 a.m. Friday, meaning high surf will affect beaches in the advisory area, producing localized beach erosion and dangerous swimming conditions. Surf is becoming hazardous at 7 to 9 feet on north facing reefs this morning.